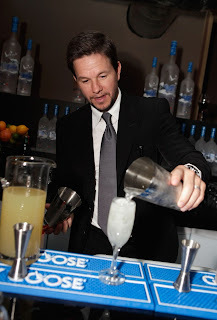 My husband was playing bartender last night at the Grey Goose lounge. It's what I hope Heaven looks like! I hope I can call you that.